– for better ??? . . . or . . .
– for worse ??? . . . The following Timelines provide an overview and snippets of some of the primary significant events that shaped our country since the first Europeans settled here. The events covered are generally from the late 18th Century to the early 20th Century . . .
Australia – the elusive continent that evaded discovery by Europeans until just 400 years ago. Inhabited by Australia’s Aborigines for between 40 to 60 thousand years, they enjoyed the sanctuary of this vast land until the late 18th century. There had been speculation that there may be a great land in the southern hemisphere as early as 150 AD by the brilliant Claudius Ptolemy; evidence suggests that sailors from China, India, Arabia, Malaya and Pacific Islands traded with Australia’s northern Aboriginal people around 1,000 years ago – but, it was not until the early 17th century that parts of the western, northern and southern coastlines found their way onto the maps of the World. The Dutch were the first, naming the western reaches of Australia ‘New Holland’. Willem Janszoon mapped part of the Gulf of Carpentaria in 1606 – Dirk Hartog followed in 1616 – and Abel Tasman in 1642 and 1644. British explorer, Captain Cook mapped some of the east coast and proclaimed the colony of New South Wales in 1770. The First Fleet arrived soon after – and within a few decades the ancient Australian landscape was forever changed . . . Discover the evolution of the colonies of New Holland from the time of Captain James Cook’s secret instruction to “take possession” “as first discoverers and possessors“, of the great southern continent in the name of the King of Britain; to the current day, exhibiting the states and territories of Australia . . . Discover some of the very first exploration expeditions that revealed the great continent of Australia. The search for fresh water. The treacherous deserts, the impenetrable mountains and morass, the crystal clear rivers full of lobster and divine fish species, the Aborigines whose curiosity sometimes showed kindness and then other times, fear, as their world so suddenly changed . . . This timeline provides an insight into some of the very first explorers and pioneers who sailed uncharted seas and traversed unknown lands – travelling insurmountable distances – not knowing what lay ahead . . . They literally paved the passage for settlers to infiltrate this great southern continent – risking their lives, their families, their savings, their livelihood . . . From thence it examines the first governors whose names are remembered in so many of Australia’s place names – and the struggle to impose British claims, ideology, constabulary . 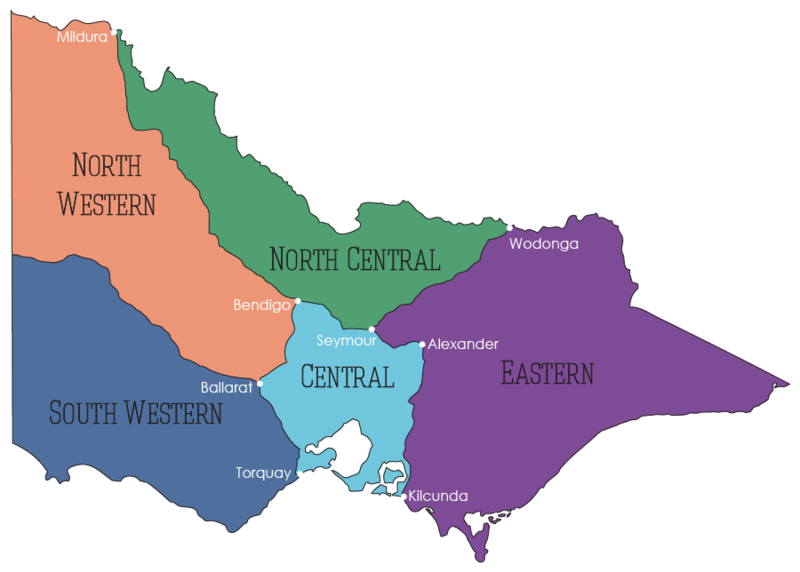 . .
With the introduction of the Commonwealth of Australian Constitution Act of 1900, a federal capital and territory was provided for. It was to be located within the colony of New South Wales and to be not less than 100 miles from Sydney and of a size of not less than 100 square miles (161 sq km) – first became known as the “Territory for the Seat of Government”, however it was commonly referred to as the ‘Federal Capital Territory’. 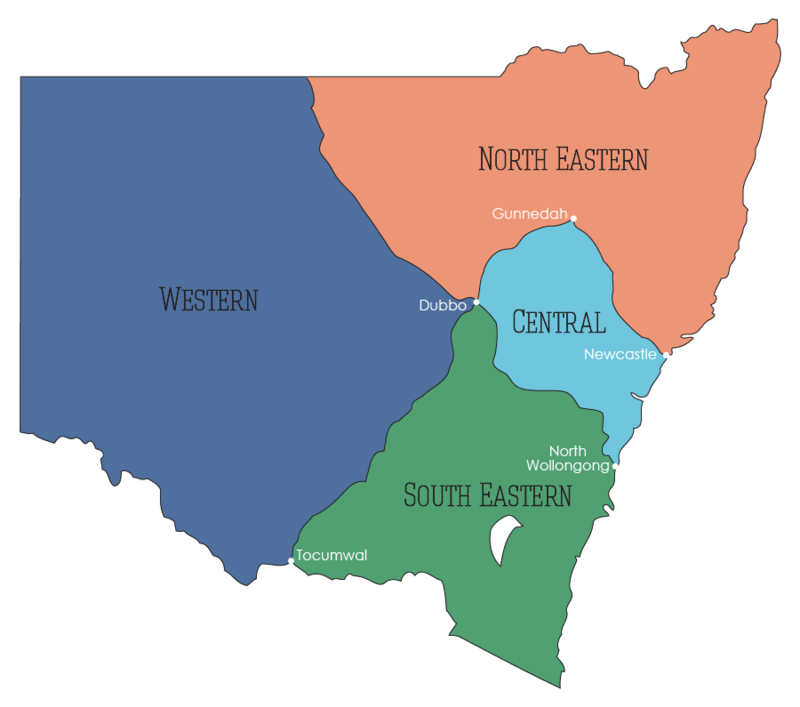 It would be renamed the “Australian Capital Territory” in 1838 . . .
New South Wales – the first colony proclaimed by the British, originally spanning from longitude 135o E eastward, and, from 38o S northward – which actually excluded Tasmania and parts of Victoria . . . Discover some of the significant events up to the early 20th Century, that moulded New South Wales into the state that we know today . . . The Northern Territory, with its many dramatic climates and vast distances, posed many challenges to the early settlers, though the lure of the magnificent landscapes were too great to ignore . . . The tropics of Queensland hold many mysteries, dating back thousands of years – to navigators who sought the wealth that the terrain restrained . 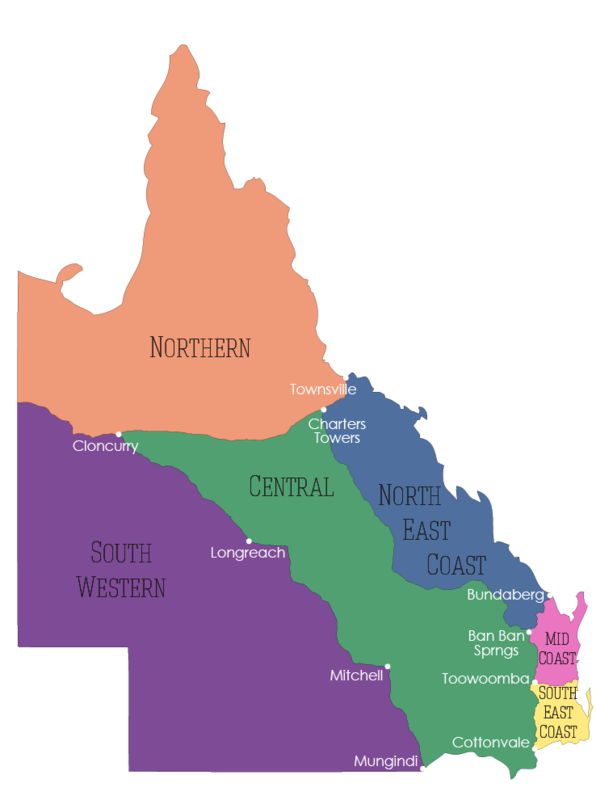 . .
On the 6th June 1859, the state of Queensland, Australia was separated from New South Wales via Letters Patent signed on that day. Initially spanning from latitude 29º S northward to the coast, and longitude 141o E eastward to the coast, the borders would be clarified and moved over a period until they were finalised in the position they remain today, on the 13th March 1862. The tropics of Queensland hold many mysteries, dating back thousands of years – to navigators who sought the wealth that the terrain restrained. Discover some of the events that led to the evolution of Queensland into the state that we know today . . .
South Australia was the fourth colony to be proclaimed back – on the 19th February 1836. 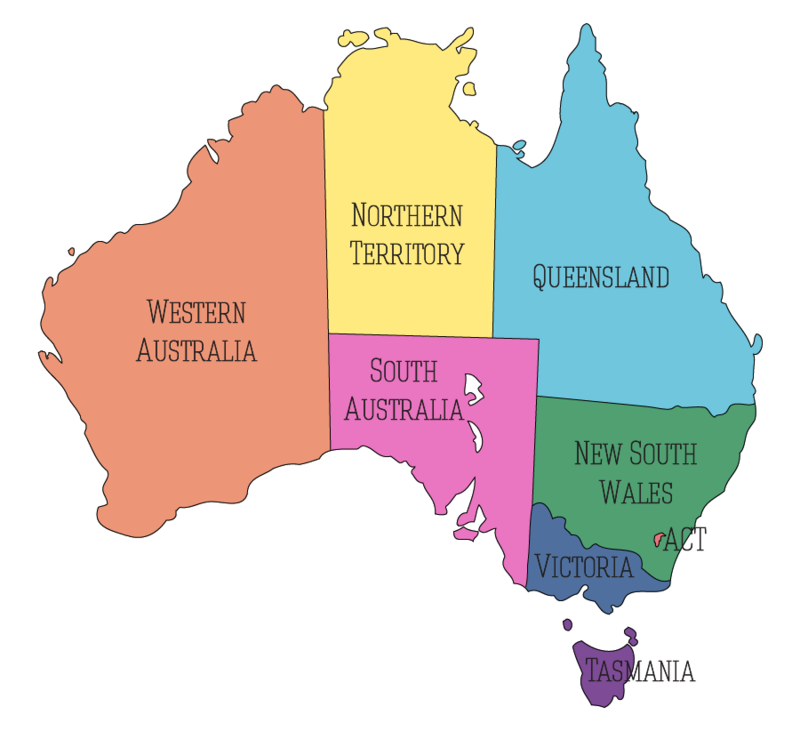 Though the borders have moved great distances since that time, the state has reverted to almost the original proclaimed – though the western border did move westward to meet the Western Australian border . . . The first penal colonies of Van Diemen’s Land, often referred to as “VDL” in the day – received ship-loads of British convicts whose hard work built towns, infrastructure and buildings that have survived to tell their tale . . . Discover some of the significant events up to the early 20th Century, that moulded Victoria into the state that we know today . . .
Western Australia was the largest of the colonies and remains as such today. Originally excluded from the new colony of New South Wales proclaimed by Lt. James Cook on behalf of the British in 1788, the entire portion of the Australian continent that we know as Western Australia today remained “New Holland ” from Longitude 135o E, westward until 1825, when the border was moved a little further westward to 129o E . . .